Surprise! 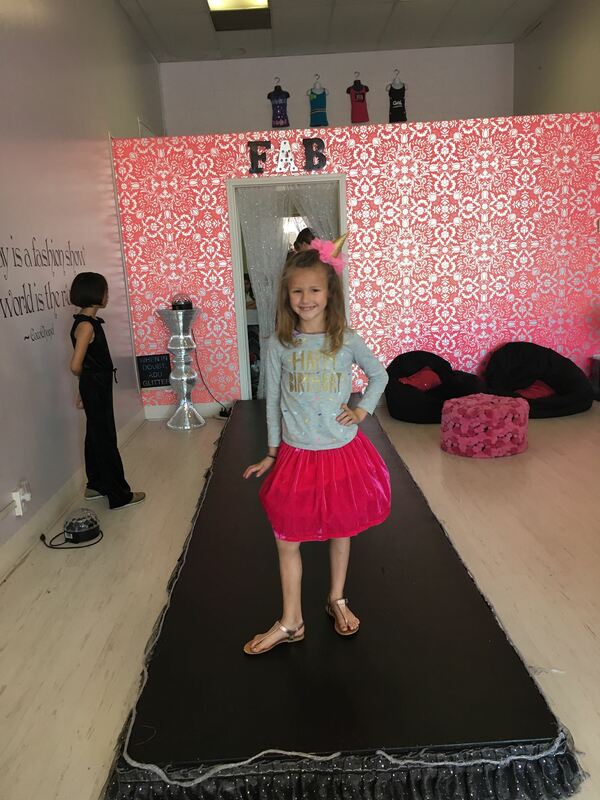 Colette is 7 :) Under the guise of a mommy-daughter date, Colette showed up to FAB Design Studio to a room full of friends ready to share her passion for fashion! She was shocked, excited, then ready to party. I can not believe my baby girl is 7!